My name is Tim Jordan and I am new to the world of writing having completed my first manuscript in the final throes of 2017. 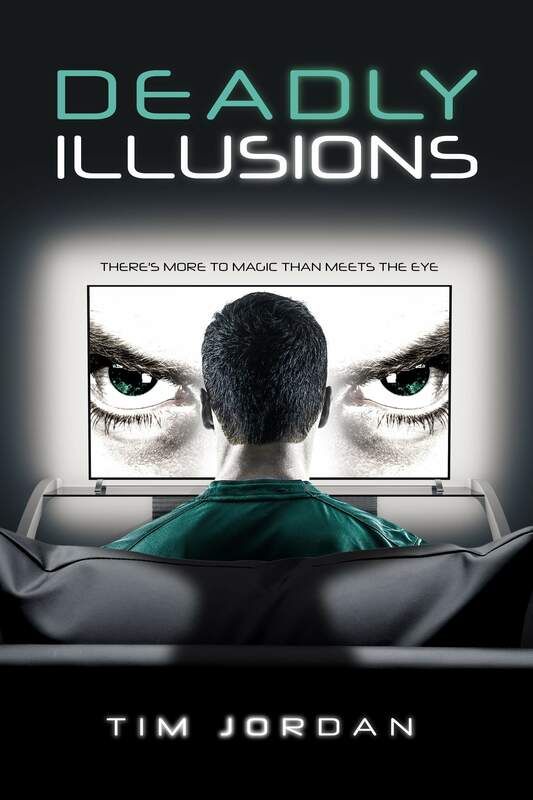 Deadly Illusions is a comedy thriller with a sci-fi twist and has been described as a cross between Dan Brown's The Da Vinci Code and Douglas Adams' Hitchhiker's Guide to the Galaxy. 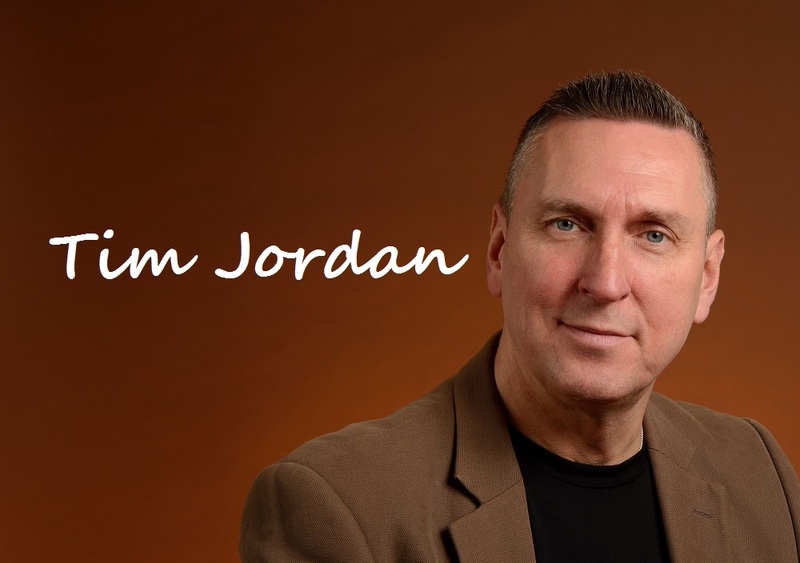 The pages of timjordanauthor.com provide a lot more information on my book including an excerpt devilishly intended to compel you to buy it. For those that want to know about the author you will find both short and long versions of my life story - and a few photos from my so-far-very-short career as a self-published author that were taken along the way. Please feel free to browse and enjoy.